A landmark on Rose Avenue for the past decade, Big Red Sun's bright-blue design studio and boutique is a beloved Venice destination for creative indoor and outdoor living. From landscape and hardscape design, build services, interior design, custom furniture and steel vessels, to beautiful succulent arrangements, and curated home decor and gifts, Big Red Sun is the perfect place to get inspired. With offices in Texas and California, we can now serve a broader audience for their dynamic range of talents and services. 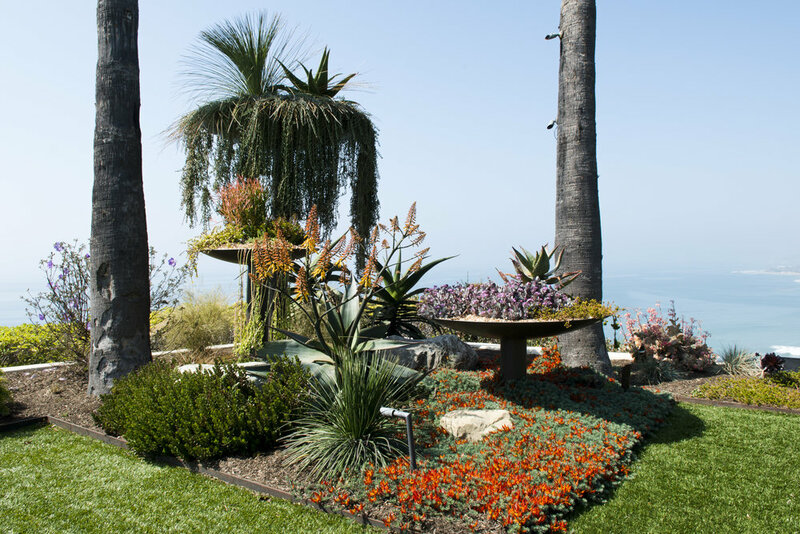 This includes landscape designs, luscious pools and water features, lighting, signature vessels, planting schemes, tree houses, edible gardens, custom outdoor furniture, and more. Big Red Sun offers clients one more reason to stay at home. 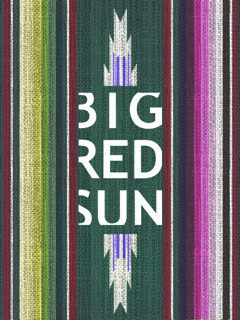 Big Red Sun also handcrafts custom vessels, as well as imports unusual and one-of-a-kind vessels from around the world. Constructed of various materials, we are able to withstand the elements to make the perfect interior and exterior settings. Intimate dinner parties, exquisite bridal events, enchanted kid's parties, eclectic celebrations, cozy business meetings and more! Come celebrate at our unique garden and historical blue house built in 1911. Big Red Sun is an intimate native garden and event space located in the famed Venice Beach. We blend in the indoor and outdoor entertainment with a full native garden landscape and eclectic stylish venue. 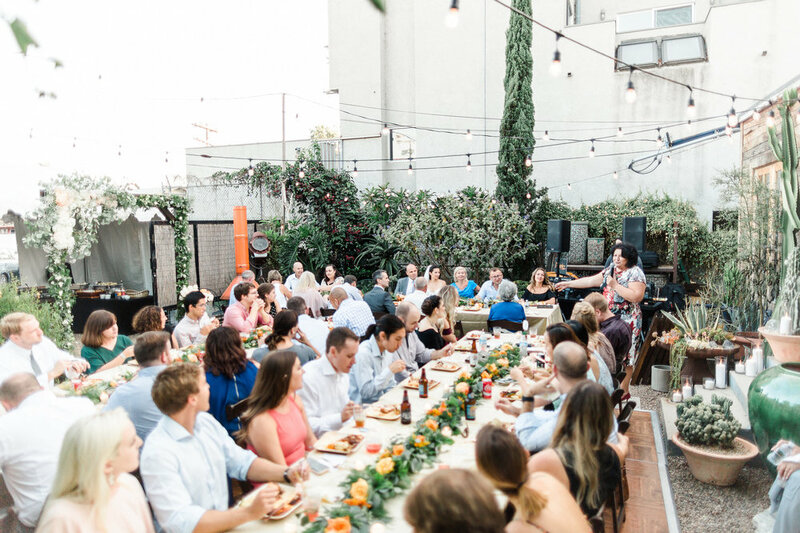 A picturesque venue located in the heart of historic East Austin, 1102 EAST sits beneath a canopy of 100 year-old pecan and native elm trees. Red buds and colorful modern plantings create an atmosphere perfect for weddings, private events, chef-inspired dinner parties and intimate live music concerts. 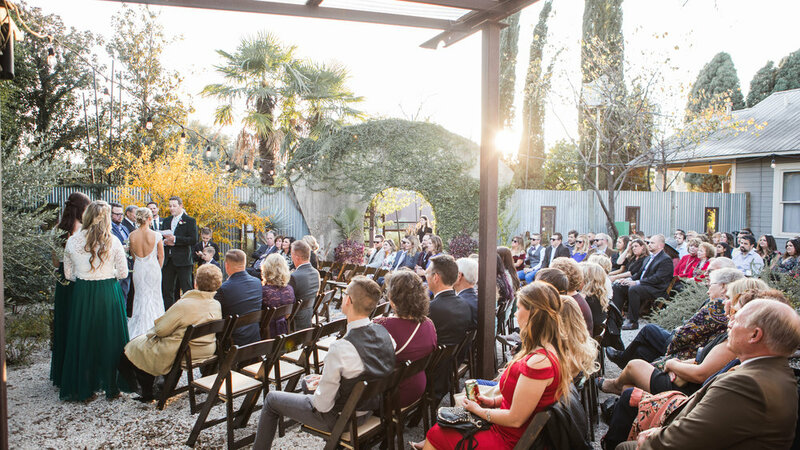 Formerly the location of Big Red Sun Austin, the 1930s bungalow and its stunning surrounding gardens are beautifully redesigned to host your next unforgettable event. Big Red Sun specializes in a diverse array of native, exotic, and tropical plants. From fragrant herb gardens to beautiful blooms, Big Red Sun is the authority on plants. Knowing which plants best acclimate and take to each other, we afford our clients a wealth of lasting arrangements for all seasons.